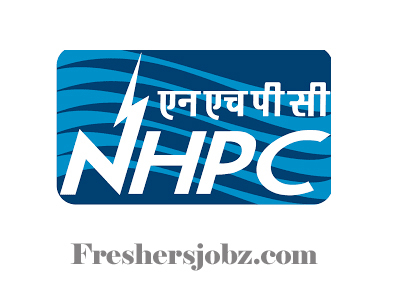 NHPC Notification 2018.National Hydroelectric Power Corporation, NHPC Limited has released a notification for the recruitment of Graduate and Technician Apprentice jobs in electrical, mechanical, Civil, IT and electronics & communication departments.Check the eligiblity and notification prior to apply for the positions. Degree/ Diploma holders from a recognized university can apply for the apprentice jobs. Through offline mode by 10th November 2018 candidates can submit applications for NHPC recruitment. http://www.nhpcindia.com is the link to download application form and send to below given address. Manager (HR), Loktak Power Station, Kom Keirap P.O. Loktak, Manipur- 795124.